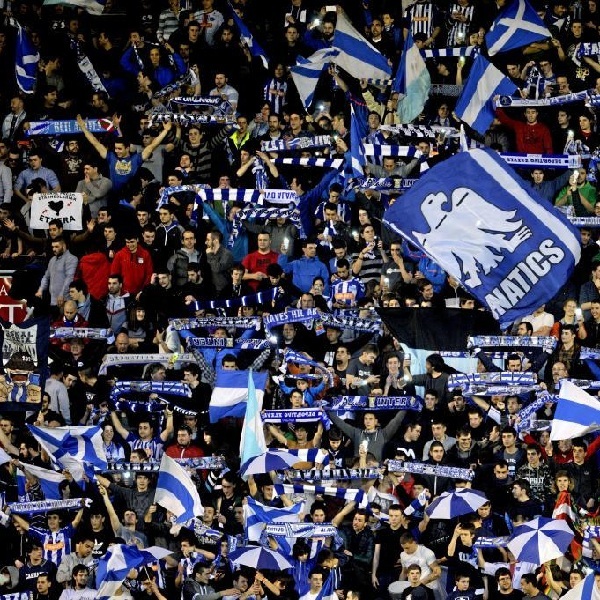 Deportivo Alaves and Espanyol will play their twelfth game of the La Liga season at the Estadio de Mendizorroza on Sunday, 20th November. The teams last played in December 2014 and Espanyol won the game 1 – 0. Before that they played in March 2006 and the game ended in a goalless draw. Deportivo Alaves is twelfth in the league with 13 points having won 3 games, drawn 4 and lost 4. They are two points below Eibar. Espanyol is thirteenth in the league with 12 points having won 2 games, drawn 6 and lost 3. They are one point above Real Betis.